Marketing your Alaska business can be tricky. The methods that businesses Down South use for marketing their products and services often don't work in The Last Frontier. If you own an Alaska business, it's likely that your clients are either year-round locals or seasonal tourists. 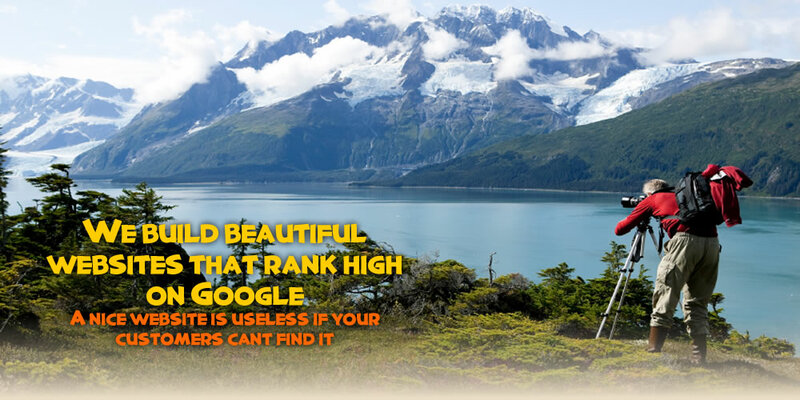 If you are going to compete in this unusual market you need to understand how Alaska search marketing can drive your business in new, and far more successful, ways. 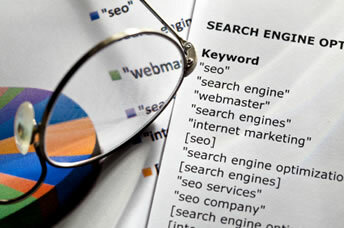 Find out how Alaska Search Marketing can drive your business. The most important question to ask is, "How can my customers find my business?" If you are in a tourism-related industry in Alaska, your clients are likely going to use the internet to find your business. Obviously, your marketing should primarily focus on increasing your internet visibility. Unfortunately, simply having a website for your Alaska business is not enough. If nobody can find your Alaska website, then it's pointless to have one in the first place. At Alaska SEO, we have developed successful marketing methods for Alaska businesses that focus on how people use search engines like Google and Bing. These methods work whether you own a seasonal business such as a fishing lodge or a tour company, and they also work for locals with year-round businesses in larger markets such as Fairbanks, Juneau, and Anchorage. 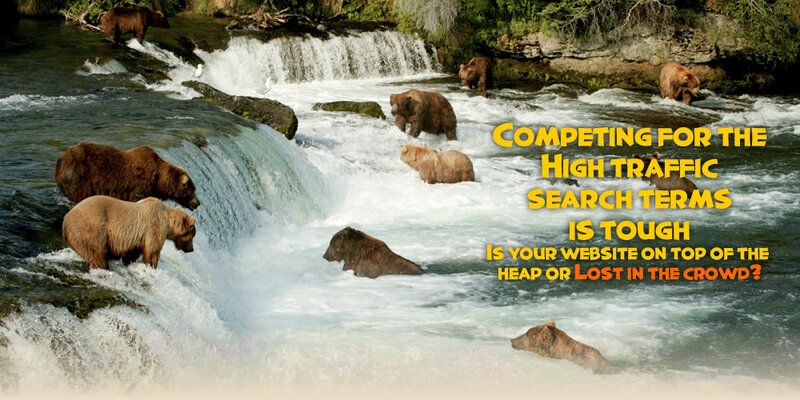 How does our Alaska Search Marketing work? Gone are the days where people riffled through The Yellow Pages to find a business. In today's marketplace, consumers use computers and smart phones to conduct a search when they are looking for an electrician, planning a vacation, or if they need a new furnace. Consider how you look for goods and services in Alaska. Say, for example, you would like to find an auto mechanic, and you live in the Anchorage area. You will likely type in a phrase like "Anchorage auto mechanic" into the search engine toolbar. When the search results come up there will be thousands of Alaska listings to choose from. Will you scroll through hundreds of pages to find an Alaska auto mechanic in Anchorage, or will you simply choose one from the top of Page One of the search results? The answer is obvious, and this example underscores how vital it is to ensure that your Alaska business ranks at the top of Page One when your clients are searching for goods or services relative to your field. 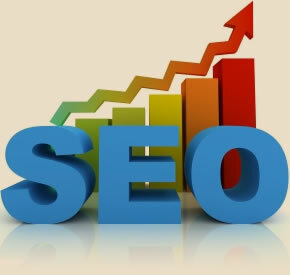 We call this variety of marketing Alaska SEO, which means Alaska Search Engine Optimization. This type of search engine marketing is useful for a variety of applications, and is absolutely vital if you depend on your website to draw in new customers. 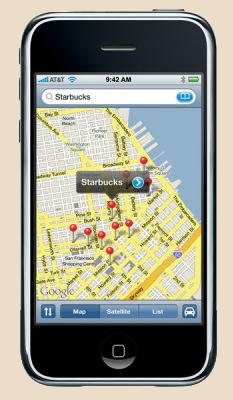 Also, it is common for people to utilize Google Maps to find businesses on their smart phones when they are on the go. If you own a tourism or service related business, then your clients are likely going to be searching for it via their smart phones when they arrive. Consider a typical cruise ship tourist in Juneau or Ketchikan. They may get off of their boat first thing in the morning and conduct a search for a tour of some kind. Will they readily find your business listed on Google Maps/Places? When their tour is over, they might want to find a place to eat. When they conduct a search for "Juneau restaurant" will your establishment be listed at the top? If not, then it's time to discover how truly valuable Alaska search marketing can be for your business. Alaska SEO can make you a dominant presence on Google Places/Maps, so that your business thrives and dominates the competition. What if you own an Alaska fishing lodge, or charter fishing company? With competition at an all-time high, can new clients find your lodge or charter boat when they do a search from their home in the Lower 48? Indeed, your Alaska business has a unique set of marketing challenges that don't apply to most businesses Down South. That's why you should work with an Alaska search marketing company who understand your unique situation, and has the skills to address the needs of real Alaska business owners. 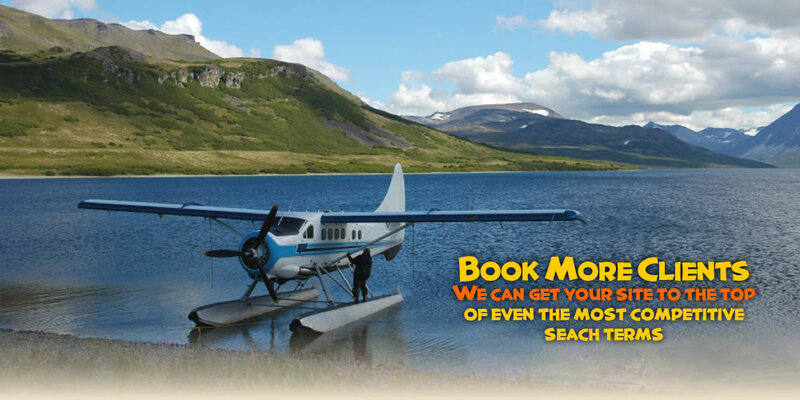 At Alaska SEO, we understand the nature of marketing in Alaska, whether you own a tourism-related seasonal business, or must deal with the struggles of maintaining a year-round presence. We have the tools to get your website noticed and increase your profits by expanding your client base. We have a proven track record in Alaska, because we address your unique marketing challenges. Why waste money on marketing that doesn't work? Our methods are proven effective in Alaska, and we've helped clients all over the state become dominant in their fields from Fairbanks to Bristol Bay, and from Hyder to Skagway. To compete in Alaska, you need to make sure that clients can find you. Contact us today and find out how Alaska internet marketing can work for you. Our track record speaks for itself.